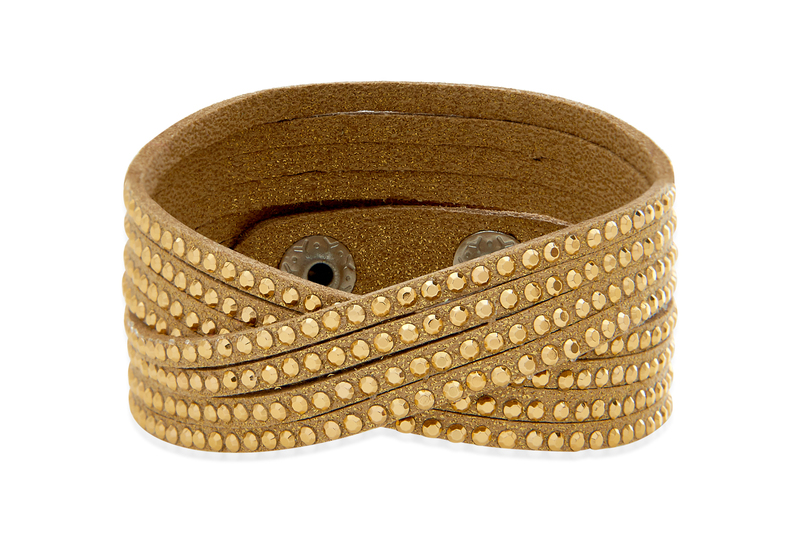 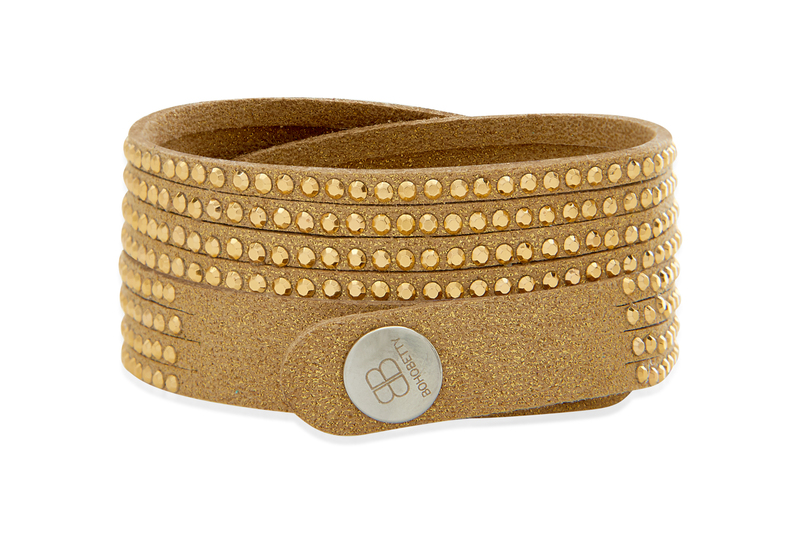 Handmade using soft gold lint this 2 wrap bracelet has been spliced into multiple strands and covered with delicate round gold crystals and fastened with an easy popper. 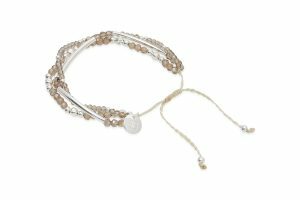 Part of the Velvet Suede Collection, and inspired by the beauty of wildflowers in spring, this bracelet is as delicate and pretty as its namesake. 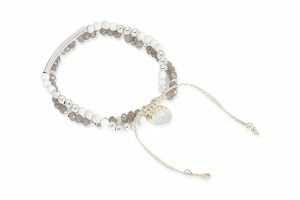 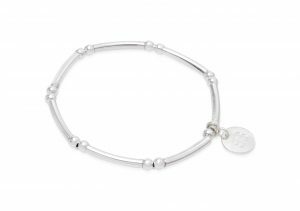 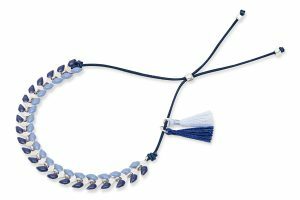 Incredible comfortable to wear it looks fabulous on its own or stack it up with a stretchy tassel or a gorgeous wrap for a bigger impact. 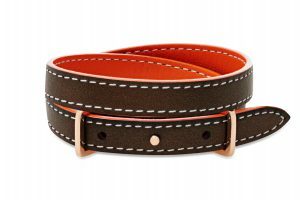 39cm in length with two poppers for different size options 2cm apart.